Japan is full of delicious food coming from the fields, the farms, and the sea. July ZenPop Ramen Pack was filled with a variety of rich, nuanced flavors with unique seafood dishes like spicy chanpon and Kitakata ramen. Satisfy your cravings with the deep and hearty flavors in the curry, and tonkotsu dishes this month too. Did you enjoy a mouthwatering feast from Japan? Now let’s dive in! Kitakata in Fukushima is one of Japan’s top 3 ramen destinations. Kitakata Ramen features shoyu-based soup that is flavored with an oceany taste of seafood, and ginger gives an accent to it. 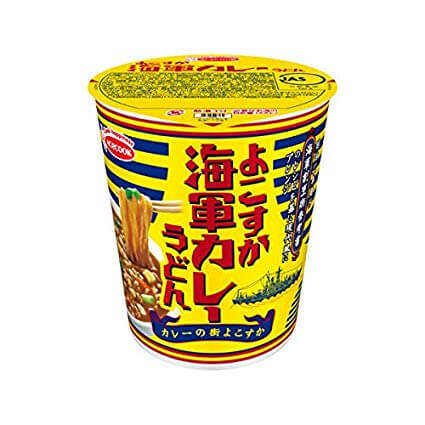 Shrimp Oil Soba is seasoned with shoyu and miso-based sauce and also has a toasty taste of shrimp. The sauce, the cabbage, and the meat. Everything in the bowl intensifies your appetite. 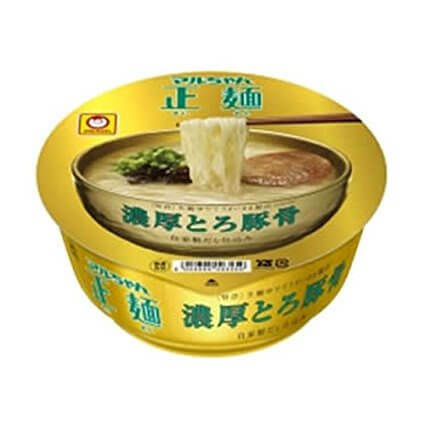 Maruchan Seimen Tonkotsu, which comes in a gorgeous golden packaging, is as delicious as it appears to be. 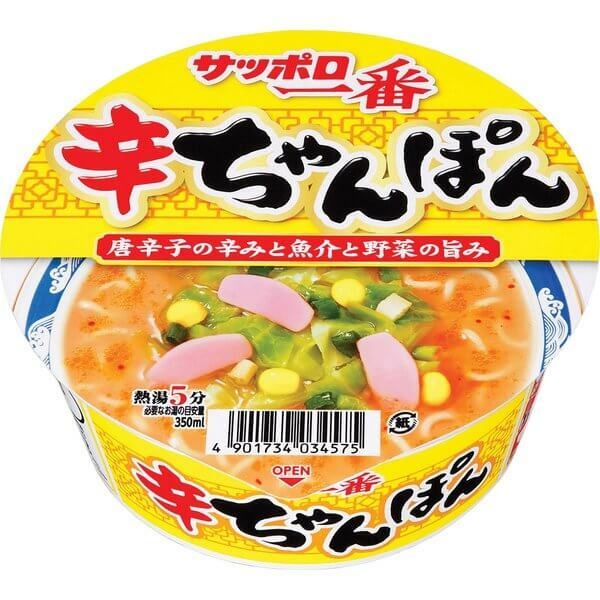 “Seimen” literally means “the right noodles”, and once you have the first slurp, you’ll know why it’s named like this. After enjoying the golden ramen, now it’s time for silver noodles. QTTA Seafood has savory and oceany flavor. 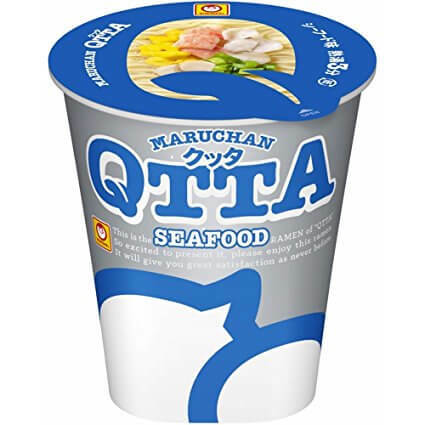 QTTA means 食った, in English, “I ate enough”! Say “QTTA!” when you finish the meal. 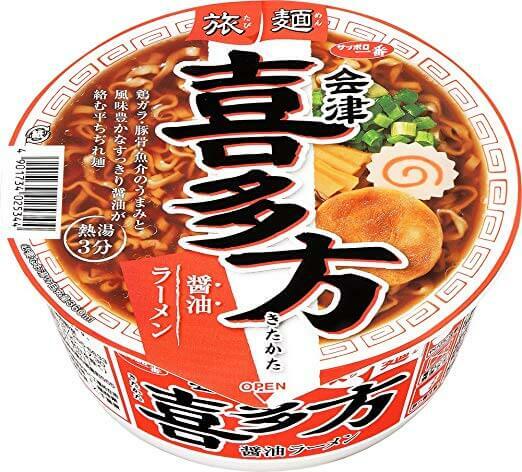 Chanpon features creamy pork based soup and savory vegetable flavor, and this Spicy Chanpon includes additional umami of seafood like squid, shrimp, and scallop. Chili pepper also adds an accent to the soup. Tasty and satisfying! Wakame is one of the most eaten seaweeds in Japan. 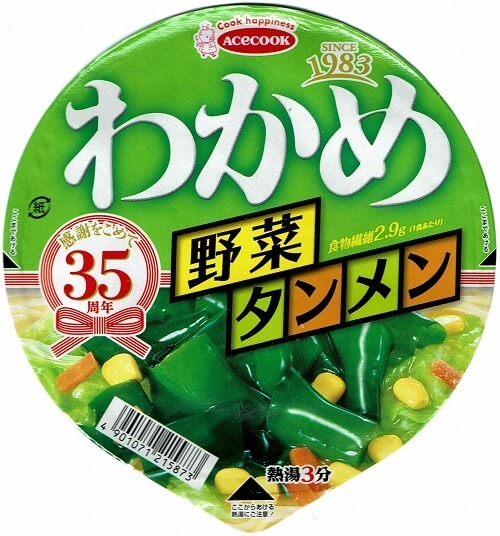 Wakame Vegetable Ramen is topped with tons of fresh wakame seaweeds, plus crunchy vegetables like cabbage, corn, and carrot. 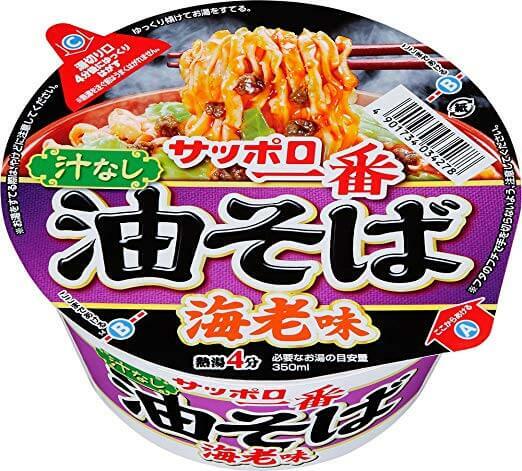 This ramen is for you to enjoy the rich mouthfeel. Not only the texture but the soup and noodles are nice too (of course). The last two dishes are both the combinations of curry and noodles. The last one is Curry Nanban Soba. What? Soba with curry soup…? Just try it and you’ll love it! In order to make it go well with Japanese soba, the curry also comes in Japanese style. Can you tell what kind of dashi is used? That's it for this month's Ramen Pack! Which one did you like the best? Share your comments and pictures on Instagram, Twitter, or Facebook. We love seeing how you enjoyed the pack!